In 2009 Kevin Love was taken fifth overall by the Memphis Grizzlies, on draft night he was traded to the Minnesota Timberwolves for the third overall selection O.J. Mayo. That draft night trade is one of the worst trades in NBA history. Mayo is arrogant, flashy and pretty much uncoachable. Kevin Love just may be the best Power Forward of all time. 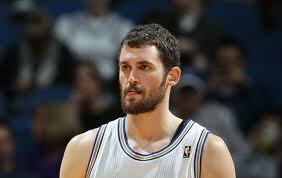 So why doesn’t anyone know who Kevin Love is? Love wont say it, the media wont say it…so I will. In his rookie season he was not selected to the NBA All Star Weekend Rookie Challenge. Though he finished his rookie the season ninth in the league in rebounding, first among rookies, and third in total offensive rebounds. He led all rookies with 29 double-doubles, the most by a Timberwolves rookie in franchise history. He was first in offensive rebound percentage. He was the first rookie to lead the league since Hakeem Olajuwon did it in 1984 Somehow he was only named to the 2009 NBA All-Rookie Second Team and finished a distant sixth in Rookie of the Year voting, O.J. Mayo was second. The following season he finished the season ranked as the NBA’s best rebounder per 48 minutes (18.4), besting Dwight Howard (18.3)…But he has no flashy nickname. He became the 19th player to record a “30–30” game, when he recorded 31 points along with a career-high 31 rebounds, a franchise record and were also the most by a player in an NBA game since Charles Barkley’s 33 rebounds in a game in 1996. He scored a career-high 43 points and had 17 rebounds in December. Kevin Love had 34 straight double-doubles, averaging 21.4 points and a league best 15.5 rebounds per game and shooting 44% from 3 point range, yet with these numbers he was not voted to the All-Star game nor was he selected as an All-Star reserve, he had to be selected by Commissioner David Stern as a replacement for the injured Yao Ming. He achieved four 30-point, 20-rebound games in the season, and tied Minnesota’s team records for made and attempted free throws. In March Love’s consecutive double-double streak ended at 53 games. It was the longest streak since the ABA-NBA merger in 1976, surpassing Malone’s 51-game streak from 1979 to 1980, yet he is not signed to Air Jordan. Love’s 51 point game broke Kevin Garnett’s franchise high of 47 points, shooting 7 of 11 from three-point range and 16 of 27 from the field, 14 rebounds, a steal and a block in only 49 minutes and became the first player to score 51+ points and grab 14+ boards since Dirk Nowitizki in 2004 yet he is not a household name. 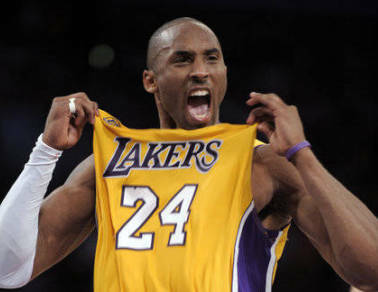 2011-2012: Love began the season with 15 double double, the first player to do so since 1992. To further punctuate this Kevin Love participated 2012 NBA All Star Three-Point Shootout and defeated Kevin Durant in the final tie-breaking round to win the contest. 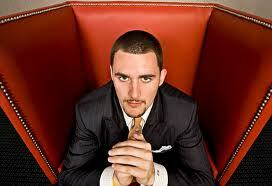 Now, Kevin Love is also the NBA three-Point Champion, yet he is not a video game cover athlete. He became the first player in NBA history to record 35 points, 10 rebounds and hit five three-pointers in consecutive games. He is the first player to average at least 20 points and 15 rebounds in a season since Malone in 1982. I don’t see these firsts or records breaking following Lebron James or Derek Rose. Even more telling is that best player in the NBA does Not have a million dollar shoe contract with Nike, Adidas, Rebox and other companies with which the lesser talented and darker background players have signed with, Love has contract with China’s 361 Degrees. Minnesota’s media market is about the size of Memphis’ and Milwaukee’s. Granted that Minnesote isn’t exactly the hottest vacation spot, but Kevin Love isn’t getting love on Fox Sports, NBA network or ESPN sport center highlights, even though they refer to him as “relentless” and “the most dominate rebounder” in the NBA. Once relegated to footnotes on the sports ticker, soon the media will latch on to him as his numbers become harder and harder to ignore, they will start to praise his game, his efficiency, yet never acknowledging their slowness was due to his race. Is Minnesota a small NBA market? Maybe, but it is also the same market that made Latrell Sprewell, Sam Cassell and Kevin Garnett (KG) famous. It is the same market where Garnett earned his MVP award. 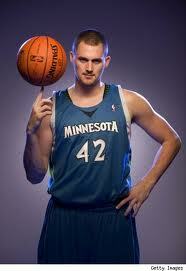 Kevin Love is putting up far better numbers than Kevin Garnett ever did. Kevin Garnett is revered for his blue collar worker ethic, consistency and hard work, in the same mold of Moses Malone. Moses Malone is heralded as not only the most dominant player of his era, but of all time. At present time Kevin Love best both of these players, so why doesn’t Kevin Love get a nod as being a hard worker in the midst of his season for the ages? Americans don’t root for the underdog and sports commentators aren’t honest. Those with media credentials should be called to answer as to why not a single one of them gave him a MVP vote in 2011. 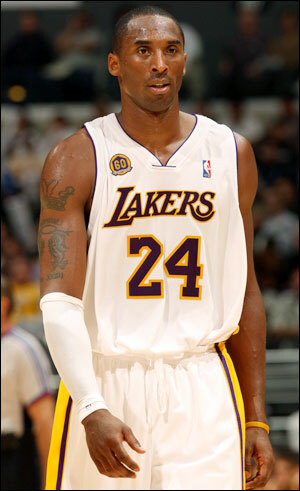 His record breaking, record setting double-double streak in the 2011 season alone warranted MVP votes. His stats this season demand the MVP award, regardless of record. Why should Kobe, Durant, Lebron or Wade get the MVP Award? 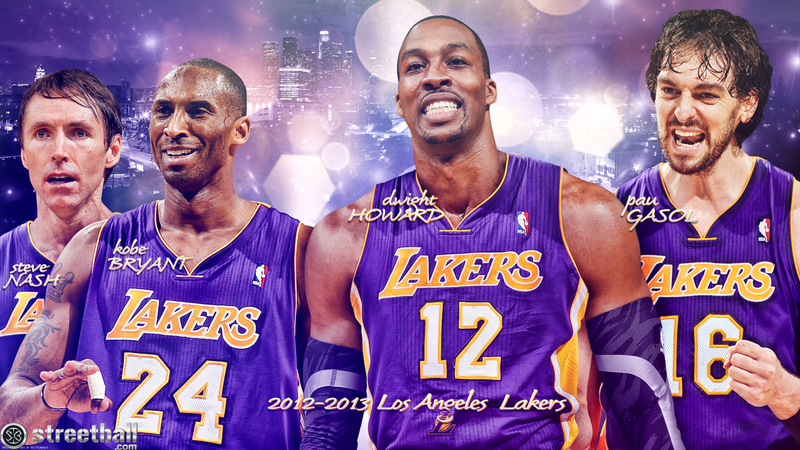 Kobe has Gasol and Bynum, Durant has Westbrook, Wade has Lebron. 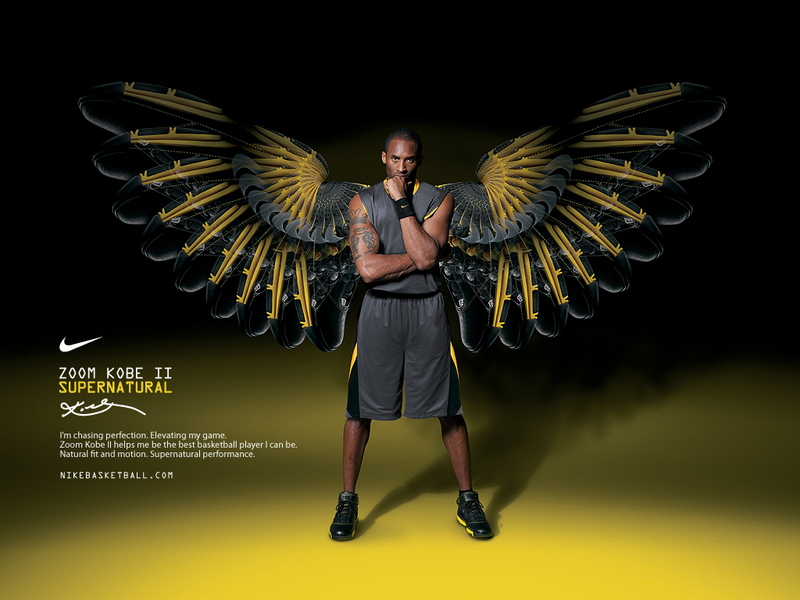 Each of the MVP favorites have an advertising campaign supported by the NBA to push these players to the forefront. Why not Love? The NBA is constantly pushing the much overrated Carmelo Anthony and underachieving Blake Griffin. Griffin is a spectacular dunker, but his game hasn’t improved in his time with the L.A. Clippers. Griffin should be leading the team, but he isn’t. Blake has zero low post moves, refuses to develop a mid-range jumper and when the pressure is on he shoots air-balls from the free throw line. Kevin Love has dropped 32 and 21 on Anthony, 38 and 17 on Griffin and this season through seven games he’s averaging 22 and 13 against Griffin. 42 and 10 against Dirk. 27 and 15 against Kobe, Bynum and Gasol. 51 and 14 against Durant and Westbrook. 42 and 10 against Portland’s Lamarcus Aldridge. As for the playing defense question neither Nowitski nor Durant play much defense and neither put up the kind of numbers Love has. 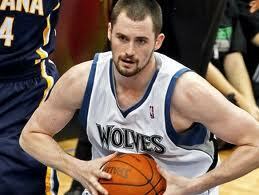 Each year with Kevin Love the Minnesota Timberwolves have improved their record. His numbers show that he wants to win. His overall game growth shows that he wants to win. And don’t say that he doesn’t make others better…because he does, he makes his team better, he makes the league better. Don’t say his team has a losing record…The NBA has given the MVP award to players on losing teams before. So why does the media keep overlooking Kevin Love? Kevin Love isn’t staking a claim to the title of Best Power Forward and He isn’t the best power forward today. 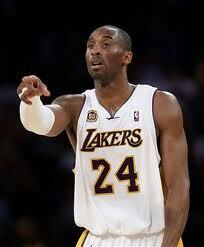 He has been the best power forward for awhile. Kevin Love has broken or tied records that have stood for more than three decades. He has created a need for geeks and commentators to track rebound percentages per minute and shot efficiency charts. If the media and NBA would acknowledge these debilitation racial blinders, they could focus on him, it would change the culture of basketball, especially the Power Forward position. 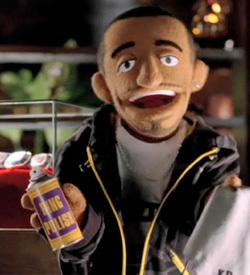 Kevin Love has not been in any NBA television promotional commercials this year. Give these kind of stats to Lebron,Wade… hell if you give these kind of stats to Arizza and he would be regarded as the best to ever play the sport. It is deeply sad that the NBA has a legitimate basketball star, who plays the right way, who plays hard every night, a player who just happens to be white, they don’t know where he fits or how to market him. Witness the fever over the New York Knicks Jeremy Lin. When Lin plays, the television broadcast show China town, when Lin is not Chinese. ‘I get called everything you can imagine,’ said Jeremy Lin ‘Racial slurs, racial jokes, all having to do with being Asian.’ On the other end of the spectrum is Kevin Love, who has been called “The Best White Player in the NBA”, “His Whiteness” and “Great White Hype”… No this isn’t love. Sport, the NBA and the country has a race problem. The problem isn’t Kevin Love…the problem is us. Well, well, in 2012 MVP voting Kevin Love received 58 MVP votes. Glad to know that my articles actually have some reach…even though uncredited. Note: Kevin Love is not Shawn Bradley, Eric Montross, Bryant Reeves, Todd Fuller, Keith Van Horn, Raef Lafrentz, Wally Szerbiack, Mike Miller, Chris Mihm, Joel Prizibilla, Troy Murphy, Mike Dunleavy, Kirk Hinrich, Fredette, Chris Kaman, Robert Swift, Andrew Bogut, Adam Morrison, Spencer Hawes, Tyler Hansbroughk or even Cole Adrich. Kevin Love has seven 30-20 games so far.